The #1 cause of network downtime is improperly implemented network changes. Gain control, standardize your network, automate network management, and enforce configuration security policies with Infoblox NetMRI, the most advanced network configuration and change management solution on the market. NetMRI discovers your network infrastructure, automatically applies hundreds of built-in and custom analytics to assess network configuration, and provides deep insight into the “who, what, when, where, and impact” of network change. With this foundation, NetMRI empowers you to automate network configuration security policy enforcement and large-scale and complex change automation with built-in, easily customized industry best practices, regulatory requirements, and change template examples. Discover what’s on the network (multi-vendor physical and virtual network devices and end hosts), and also network constructs and topologies, including layer 3 virtual routing and VRFs, in addition to routes, subnets, VLANs, VRRP pairs, etc. Automatically analyze network configuration to search for hidden configuration problems which could lead to significant service availability issues if not resolved. Accelerate current and historical troubleshooting analysis and remediation. Empower administrative and operations teams to perform repetitive tasks without the need to submit tickets to senior network engineering teams and architects. Automate both simple and complex network changes at large scale. Benchmarking the target VM solution for NetMRI deployments is integral to ensuring the VM performance requirements are met to successfully run NetMRI. 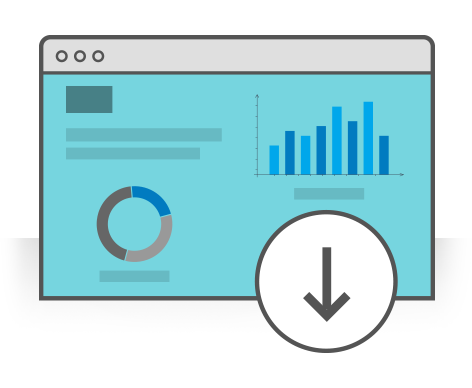 The Download Center will provide instructions and a VMware benchmark analysis tool download. To test drive NetMRI now, complete the form on this page and you’ll receive a link to our Download Center where you can download a virtual appliance with a 60-day license key. Complete the form below to instantly download this product evaluation.